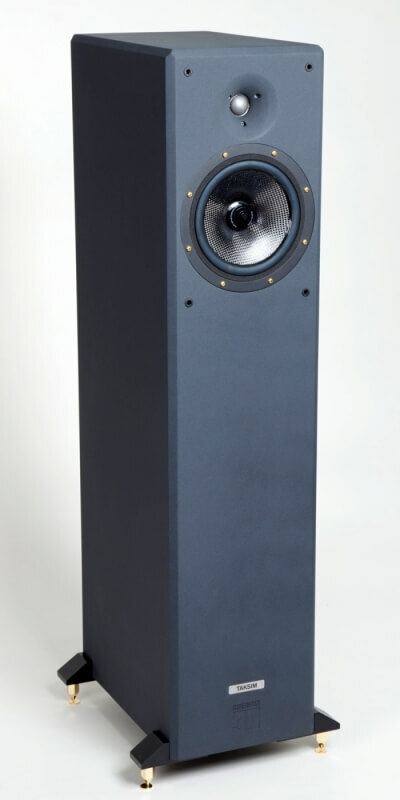 Reference 3A Taksim x-demo for Sale ! 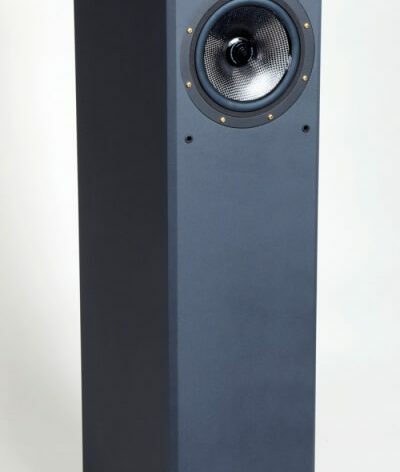 The Reference 3A model Taksim speakers pair, like-new condition. 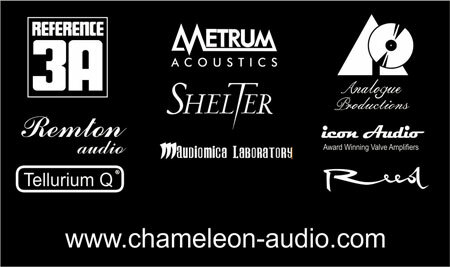 Ex-demo from Chameleon Audio at the fantastic price asking: only 7.400,- euros.